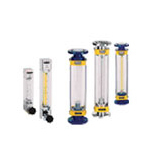 This purge sets are composed of metal tube rotameters or glass tube rotameters with constant flow valves,which can be used for the measurement and keep flow rate of gases or liquids constantly output. 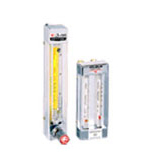 Float flowmeter featured with safety and reliable,measuring precise and steady,so that this series purge sets keep flow rates output constantly even when the supply or load pressure changes,which can be widely used for the transmitters cleaning among the industries of petroleum processing,chemical,ethylene,fertilizer,steel,chemical fiber and textile and so on.,also can be used among the processing control of differential pressure level measurement. 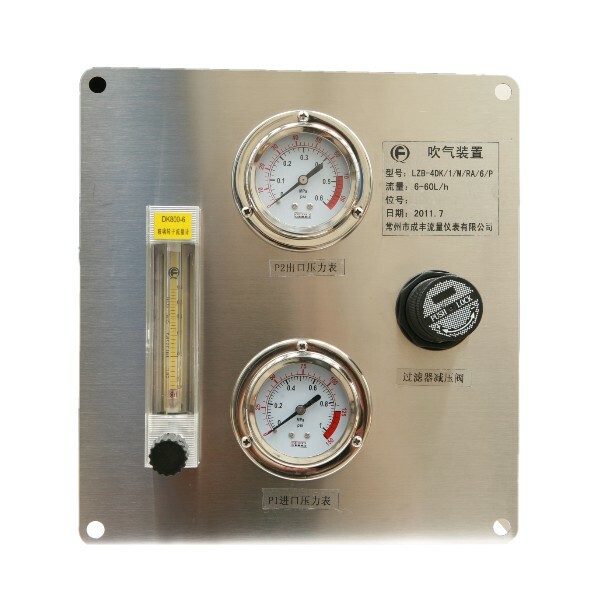 The design of this series products can be fulfill of the industrial control requirements,installation applicable condition also can be fulfill of the requirements of instrument measuring technology. Precision micro needle valves are optional,convenient,flexible,applicable for flowrate field adjustment.